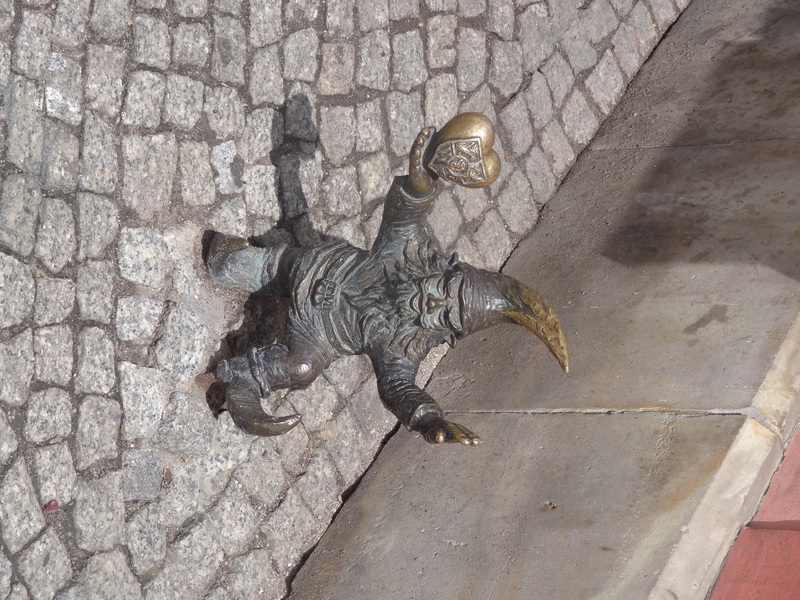 If there is just one thing you could do while you are in the picturesque city of Wroclaw, go on a Gnome finding spree, take a tour, find it yourself, just do it. 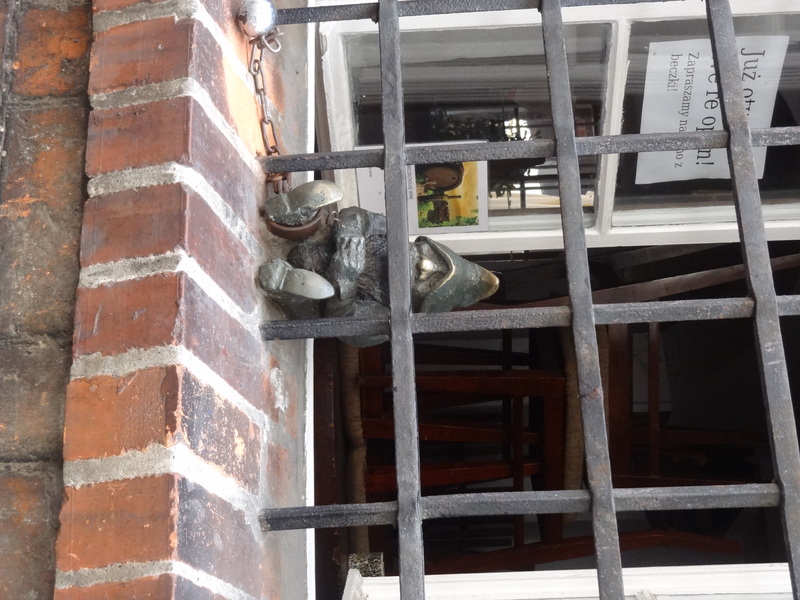 Now I was in Wroclaw for just a day and was able to do 2 free walking tours, enjoy a traditional Polish meal and still was able to find a few gnomes on my own. 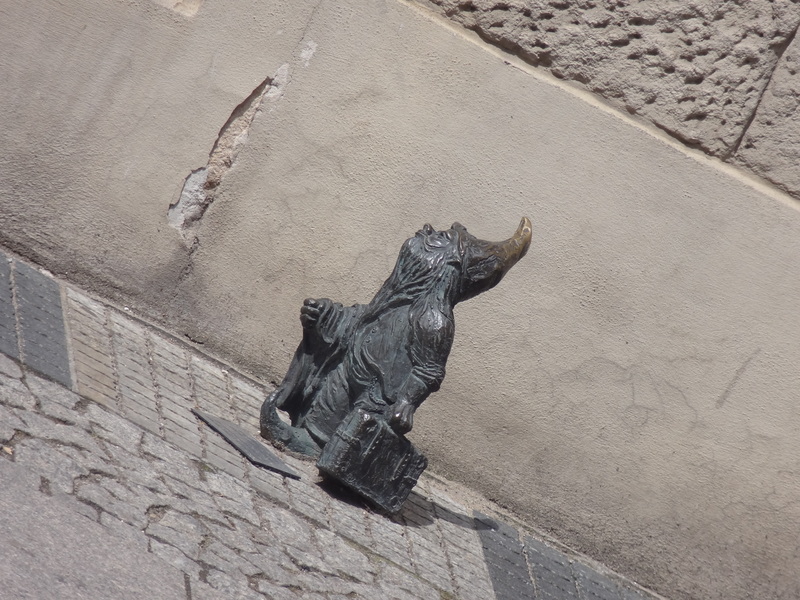 There is a whole history behind it how it in a way commemorates The Orange Alternative, a peaceful anarchist movement against the communist regime in the 80’s. 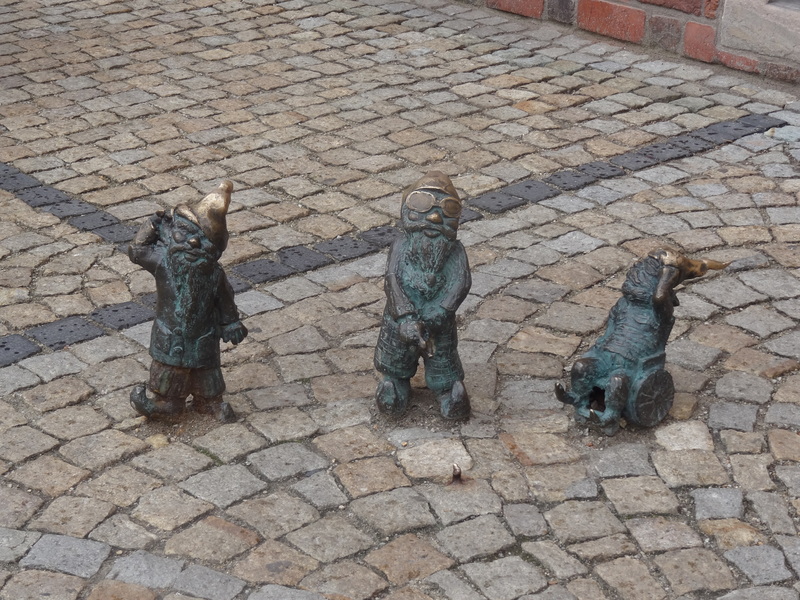 True that…in fact they remind me so much of Dwarfs from Snow White!